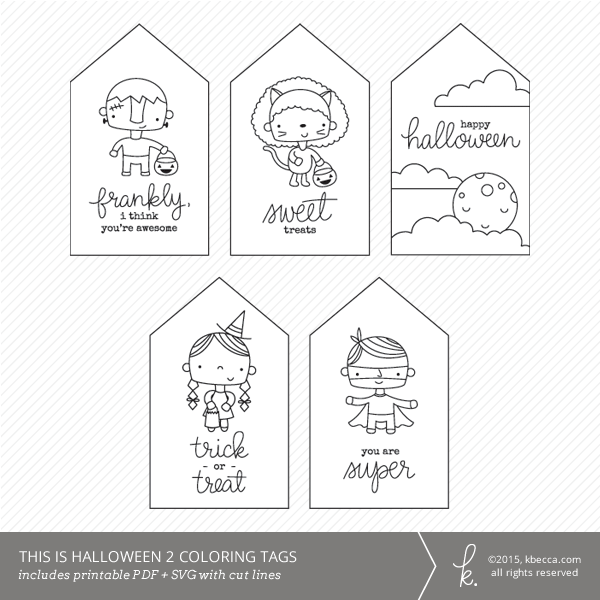 This frightfully fun set of Halloween coloring tags is just the thing for coloring enthusiasts of any age! The set includes 5 different designs that you can color with everything from watercolors to pens, markers, colored pencils, and crayons. 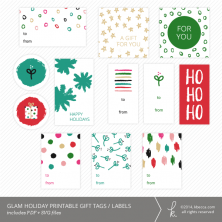 Each individual tag is approximately 2.26″ W x 3.76″ H.